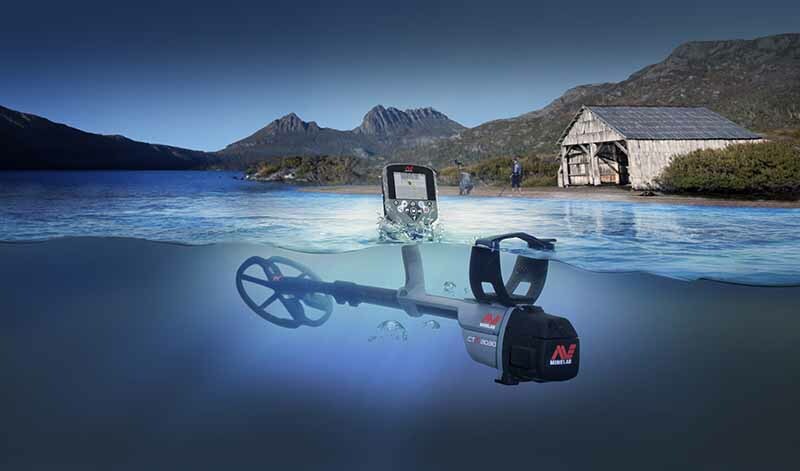 All new FBS 2 technology combines Minelab's FBS multiple frequency rectangular-wave transmission (1.5 kHz –100 kHz) with advanced digital coil-to-detector communications. The precisely calibrated smart coils and detector electronics allow advanced signal analysis for more accurate detection. Full Colour Display The full colour LCD clearly displays more target information than ever before and greatly enhances the CTX 3030's discrimination capabilities. For more information call us on 01724 845608 or email sales@crawfordsmd.co.uk. Price is for Standard model including lithium rechargeable kit wireless headphone module.